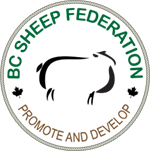 What does the Canadian Sheep Federation do? Met with Minister Lawrence MacAulay and Deputy Minister Andrea Lyon, resulting in the establishment of a direct communication channel with the Minister’s office. Advocated for industry interests at the 2016 Regulatory Cooperation Council meeting in Washington, D.C, with the support of the Market Access Secretariat. Addressed the House of Commons Standing Committee on Agriculture and Agri-Food with respect to interprovincial trade barriers. Addressed the Standing Senate Committee on Agriculture and Forestry with respect to market access and industry competitiveness. Lobbied the federal government to advocate for full repeal of the United States Country-of-origin labelling, and the implementation of retaliatory tariffs barring full repeal. 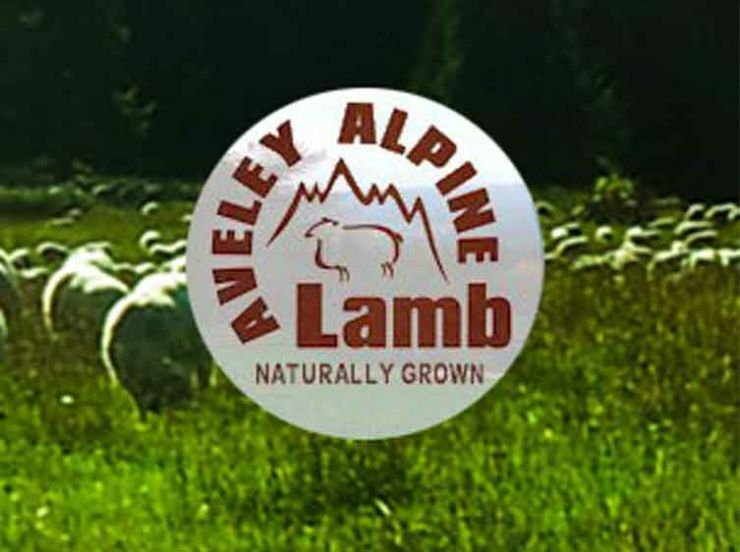 Successfully negotiated with Agriculture and Agri-Food Canada and the Canadian Food Inspection Agency to generate revisions to proposed traceability program requirements that reflected the interests of Canadian sheep producers. Applied for recognition as the Canadian Sheep Identification Program administrator to ensure the program is managed by the sheep industry. Initiated the development of a national traceability database built specifically to fit the needs of the sheep industry. Consulted with the Canadian Food Inspection Agency on proposed small ruminant import policy changes. Collaborated with the Canadian Food Inspection Agency, Agriculture and Agri-Food Canada and Market Access secretariat in pursuit of US import regulation changes, resulting in APHIS proposing import policy changes that will re-open US markets for breeding stock. Secured funding to support the Scrapie Eradication Strategic Plan, including administration of the Voluntary Scrapie Flock Certification Program, a key breeding stock export requirement for export to Mexico and future export to the US. Worked with the Sheep Value Chain Round Table to develop a national research strategy for the sheep industry and prioritize research needs. 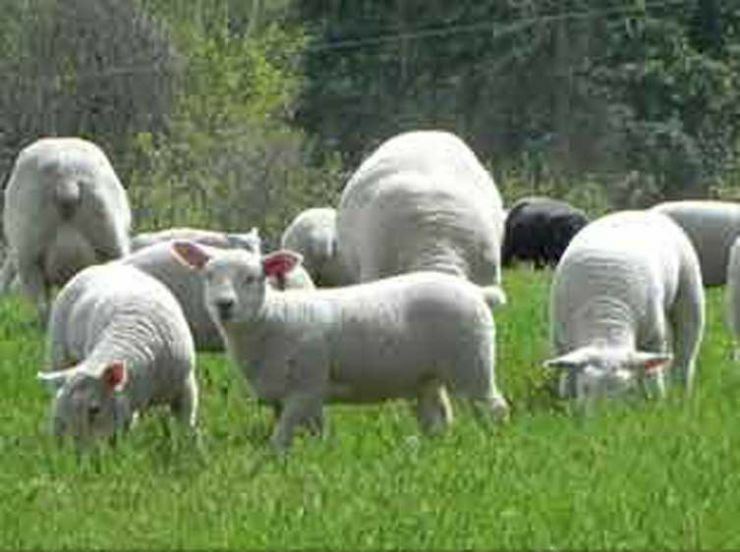 Secured funding for revision of the Food Safe Farm Practices Program, the Canadian sheep industry’s national on-farm food safety program, to include an animal care assessment program and biosecurity programs…all the while providing FSFP Program training free of charge to producers nationwide. Participated in the Canadian Meat Council’s technical symposium in support of the industry’s commitment to addressing food safety, animal welfare and antimicrobial use & antimicrobial resistance concerns. 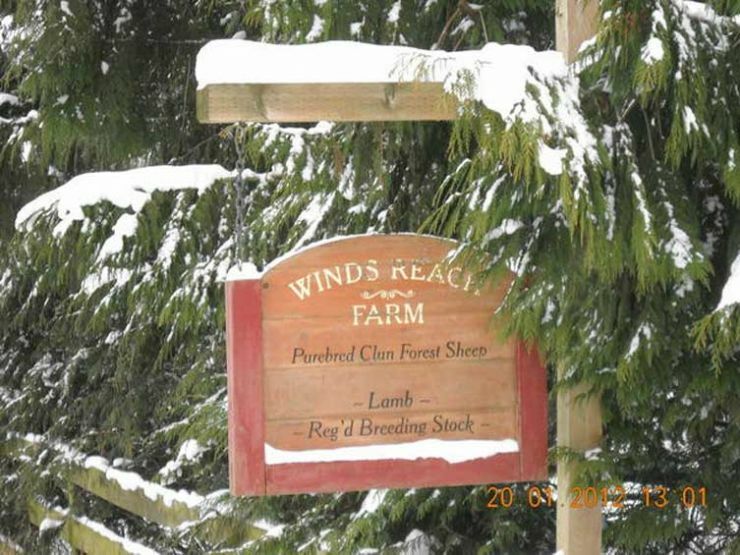 Revised the Canadian Sheep Industry Information for Lenders presentation, a document that encourages lenders to fund sheep enterprises by highlighted industry structure, in collaboration with the Sheep Value Chain Roundtable. Influenced future federal Growing Forward 3 funding stream through its participation on the Canadian Federation of Agriculture’s Agriculture Policy Framework Working Group. Helped develop a national strategy for revising Canada’s risk management suite of programs through its participation in the Canadian Federation of Agriculture’s Risk Management Working Group. Committed to helping resolve interprovincial trade barriers by joining the Canadian Federation of Agriculture’s Internal Trade Committee. Worked with the Market Access Secretariat to open access to Mexico for mutton, resulting in a validated export certificate for Mexico. Committed to supporting the Agriculture and Agri-Food Workforce Action Plan by working with the Canadian Agricultural Human Resource Council as an Action Plan implementation partner. Worked with the Canadian Agricultural Human Resource Council to write a framework of national occupational standards for the sheep industry, aimed at ensuring adequate training for sheep farm workers and managers. Each of these activities has stemmed from the request of a producer, Director or Provincial Board, some large, some small, all equally as important. 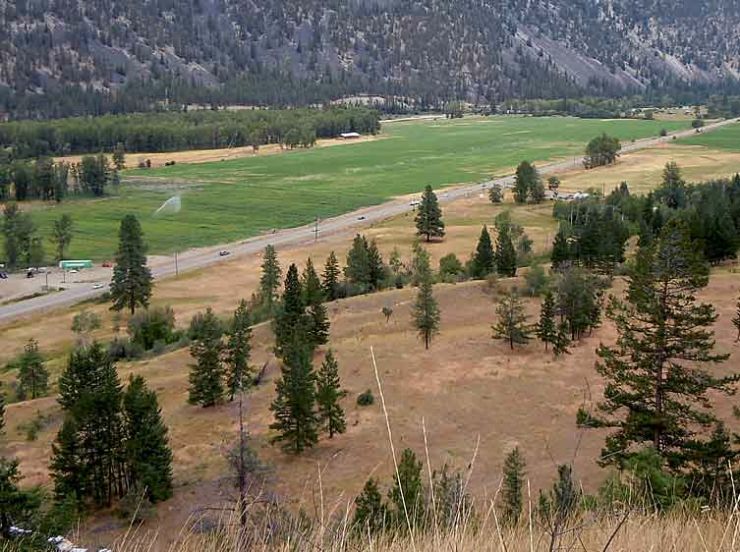 Every request, concern and idea that comes to the Board either from provincial Directors or vested producers is given due consideration regardless of the number or size of farms they impact.